New Delhi: India has been a repeat offender when it comes to reprisals against human rights defenders for cooperating with the United Nations, having featured at least five times in the last nine years in annual reports by the UN Secretary-General. This year, India joined 38 countries that have featured in a list of countries accused by Secretary-General António Guterres for having conducted “intimidation and reprisals” against those who have cooperated or are seeking to cooperate with the United Nations, its representatives and mechanisms in the field of human rights. This is the ninth report released by the UNSG’s office since the passage of a resolution in 2010. India has figured in five out of the nine reports, with the latest one having three new cases and also follows-up on previously mentioned cases. The new cases largely relate to suspension of licenses of non-governmental organisations for foreign donations – a concern which had also been raised by special rapporteurs repeatedly. The Centre for Promotion of Social Concern (CPSC), also known as People’s Watch, has been under the watch of the Indian home ministry since 2016. Recently, The Times of India reported that People’s Watch is among five NGOs whose cases have been referred to the Central Bureau of Investigation (CBI). The licence of People’s Watch was revoked in October 2016 under article 7 of the Foreign Contributions Regulation Act 2010, which prohibits transfer of foreign contribution to another person without approval. With its bank accounts frozen, the NGO went to court but the Delhi high court upheld the government’s refusal to renew its license in January 2017. UN assistant secretary-general for human rights Andrew Gilmour on June 7 asked for a response from the Indian government on several cases of intimidation and reprisals. With regards to the People’s Watch case, the government just observed that the case was still sub-judice, with the last hearing scheduled for August 31. The NGO has alleged that they have been under surveillance of Indian authorities since August 2017. Their offices were allegedly visited by CRPF personnel, who questioned and “harassed” the staff. CSD secretary Nobokishore Urikhimbam is quoted in the report as saying that he has been under surveillance of military intelligence officials both in Manipur and outside. The organisation had sought the action of the CERD under its early warning procedure. While the ‘reprisals’ against CSD and the CPSC were related to the long-standing issue of foreign contributions, the third ‘new’ case was about reports of reprisals against Kartik Murukutla, a member of the Jammu and Kashmir Coalition of Civil Society (JKCCS). While departing for Geneva in September 2016, Muruktala was informed that there was a “look out circular” against him, which may have been taken as “a reprisal for his cooperation with United Nations human rights mechanisms in Geneva.” Murukutla’s case had been taken up by UN special rapporteur on human rights defenders Michel Forst in June 2017. Besides Muruktula, the JKCSS also featured in the list of ‘ongoing cases’ since the annual report had featured the program coordinator of the group, Khurram Parvez, in the 2017 edition. Parvez’s harassment was apparently due to his cooperation with the UN Human Rights Council, Working Group on Enforced and Involuntary Disappearances and the universal periodic review. 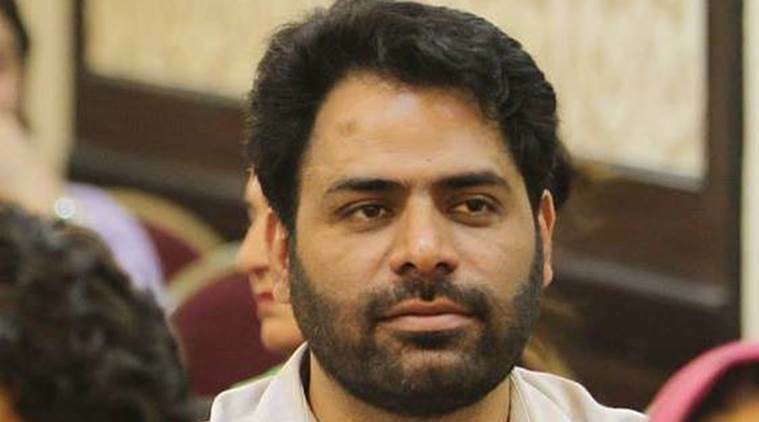 Four cases had been filed against Parvez but were subsequently dropped after the J&K high court ruled that he had been detained arbitrarily in 2016. The police have now filed three more cases against him in Srinagar. The 2018 report states that Parvez had been a “source of information” for the report of office of the UN high commissioner on human rights on Kashmir released in June this year. The Indian government had dismissed the allegations cited in the report and pointed the finger at the personal “prejudice” of the previous UN human rights chief for the publication of the first UN report on the situation in Kashmir. Incidentally, the annual report on reprisals also claimed that “defaming content” against Parvez and the JKCCS had been circulated by a group claiming affiliation to Islamic State. “The group has publicly incited death threats against Mr. Parvez and his family, and used slanderous language against the work of the JKCCS,” it said. 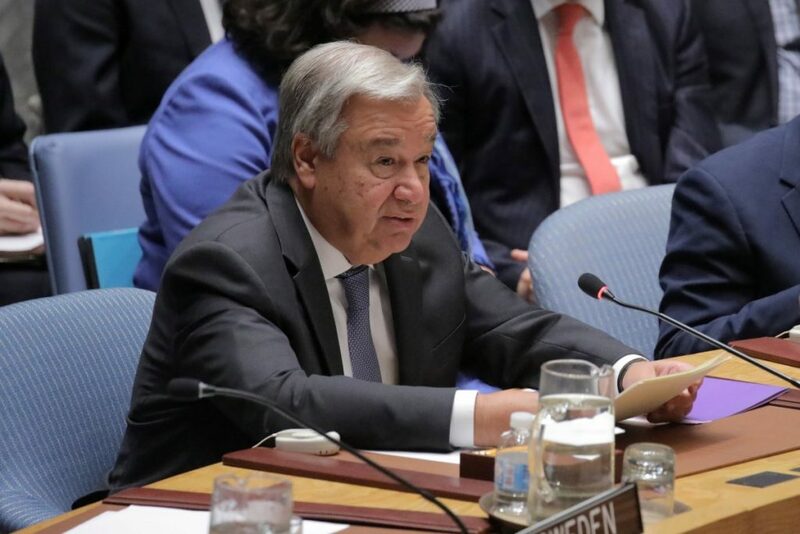 Guterres in his report also pointed to a “disturbing trend in the use of national security instruments and counter-terrorism strategies by states as justification for blocking access by communities and civil society organizations to the United Nations. “In the last year, a number of NGOs and human rights defenders, activists and experts have been labelled as ‘terrorists’ by their governments. Reported cases include individuals or organisations being officially charged with terrorism, blamed for cooperation with foreign entities, or accused of damaging the reputation or security of the state,” Guterres said. As noted earlier, this is the second time that Parvez has featured in the UN Secretary-General’s report taking stock of actions taken by states to protect human rights defenders. Parvez follows in the footsteps of activist Teesta Setalvad, whose name was mentioned twice in previous annual reports of 2014 and 2011. 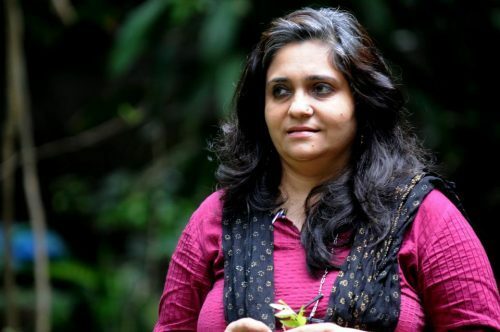 In 2011, the Supreme Court had reprimanded Setalvad for sending copies of a letter complaining to the special investigation team on lack of protection against victims and witnesses of the Gulberg Society massacre to the office of the UN human rights commissioner. That same year, the UN had also taken up the case of a district human rights monitor of an NGO in West Bengal, against which an arrest warrant had been issued regarding an incident near the Border Security Force outpost in 2008. Nine days after policemen visited Julfikar Ali’s house with the arrest warrant, he made a presentation to a special rapporteur on the human rights situation in West Bengal. “Following his engagement with the Special Rapporteur, it was reported that police visits to Mr. Ali’s family home became more frequent,” said the 2011 report. The reports did not include a response from the Indian government on the cases of Setalvad and Ali, except an acknowledgement of receipt of the communication sent by the special rapporteurs. India had also figured in the first report in 2010, after women’s rights activist Harshinindar Kaur claimed to have been verbally threatened by a “very senior government official of India” in Geneva after her statement in the Human Rights Council. The Indian government had told the UN that neither any government official had contacted Kaur in Geneva nor had the CBI visited her home in Punjab.